Charging steps: Automatic Pre-charge, CC and CV or Cut-off. 9) AC plug: US, UK, EU, India, AU etc. 10) Output connector type: XLR, Anderson, Clips, RCA etc. As a smart battery charger manufacturer / factory / supplier, Danl only produces high quality chargers for lithium / lead-acid batteries. This 48V5A smart battery charger designed for Lithium batteries, rated 48V 5A output, max charging voltage is customized with 54.6V / 58.4V. Fully automatic 4 steps charging, intelligent and protable. Only 1.5KG with aluminum housing. Input voltage could be 110Vac, 230Vac or 110-230Vac worldwide, end surer can use it anywhere and as a wholesales agent, you can stock it and sell it to worldwide. Please don't worry this charger's quality, we guarantee 2 years warranty. 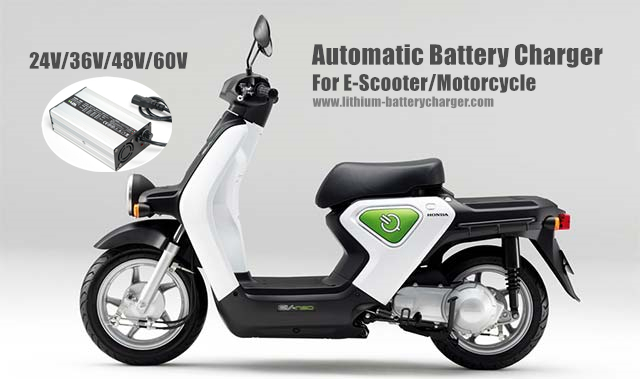 As our wholesales agent, we will provide free replacing in 2 years for our battery chargers. End user can replace it freely from your sellers. Why we can promise two years free replacing? 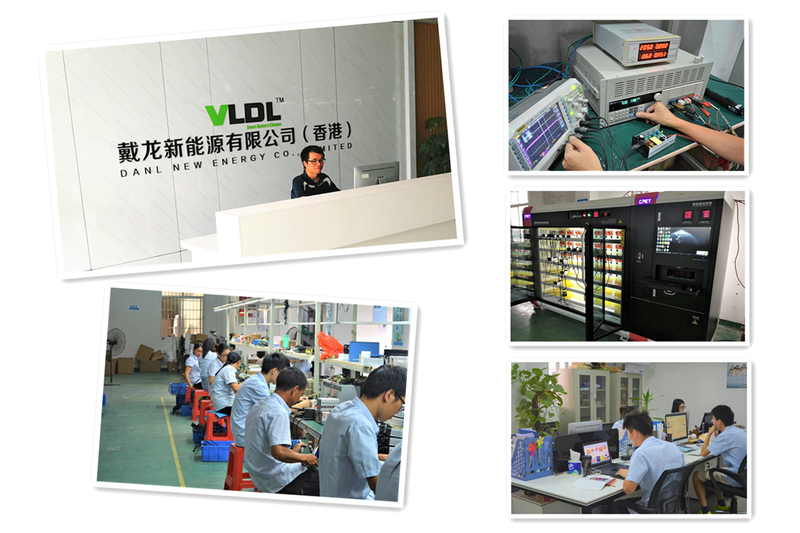 Because we have confidence for our quality control system which has lasted technology test machine and best component using and at least 2-4 hours aging test for every charger.